This student website features online readings, interactive writing exercises, and various writing resources. 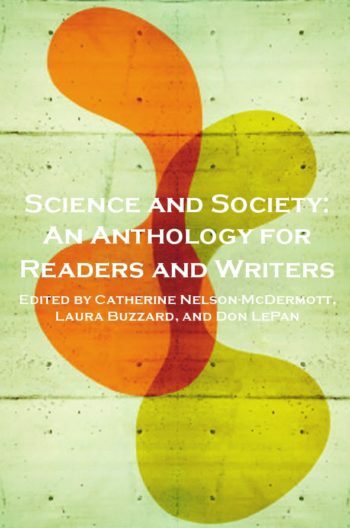 If you purchased a new copy of Science and Society you will have received a card containing a valid access code. If you purchased a used copy of this title, you can purchase an access code here.